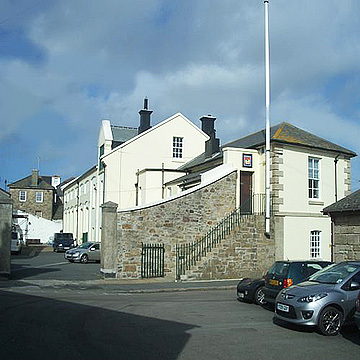 Based in the historic Cornish town of Penzance we help families and businesses with their accountancy and tax affairs, particularly specializing in the medical profession and high net worth individuals, and those with more complex business/financial arrangements. Our clients may seek specialized advice concerning the long term management of their affairs, and we seek to provide a bespoke personal service, giving each client a dedicated ‘nominated associate’ from our firm. Our nominated associate acts on their behalf and will deal with them personally, but can call on the appropriate expertise within the firm to provide speedy, relevant and practical advice on all their tax, accountancy or business requirements. Copyright © 2019 Abbotswood | Website by Genius Loci. All rights reserved.